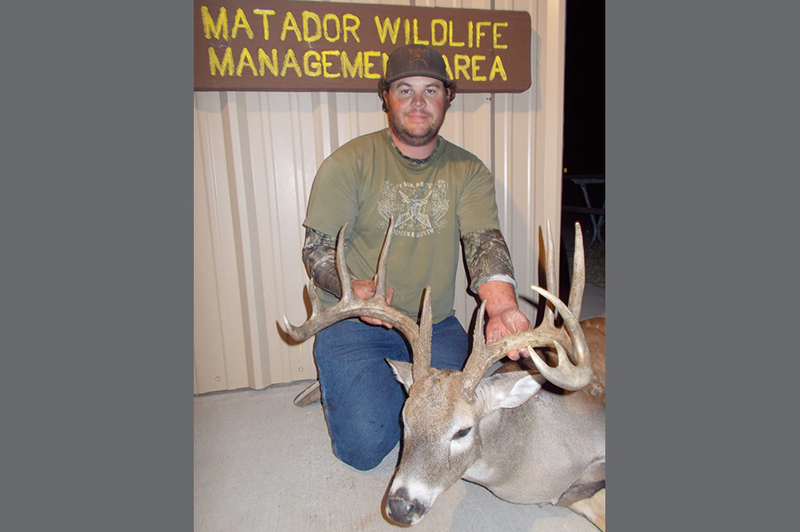 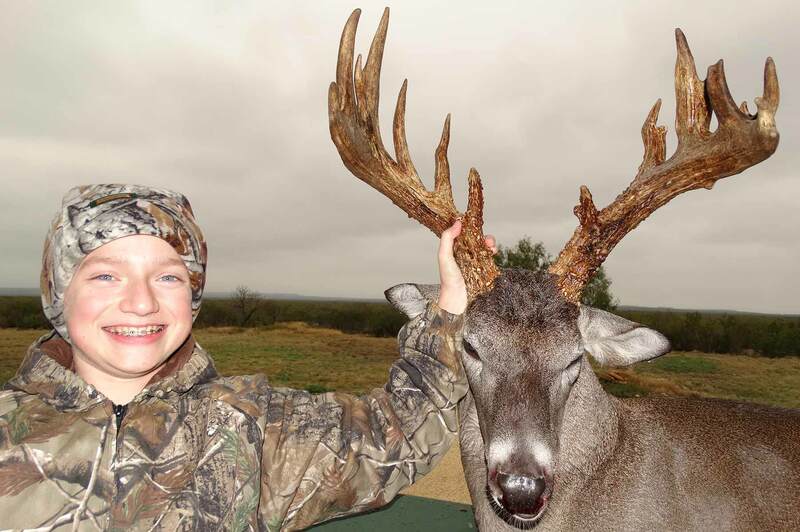 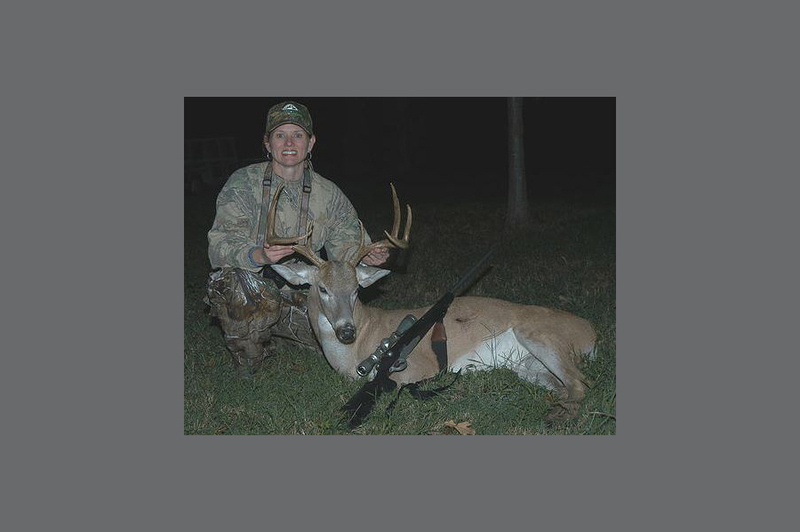 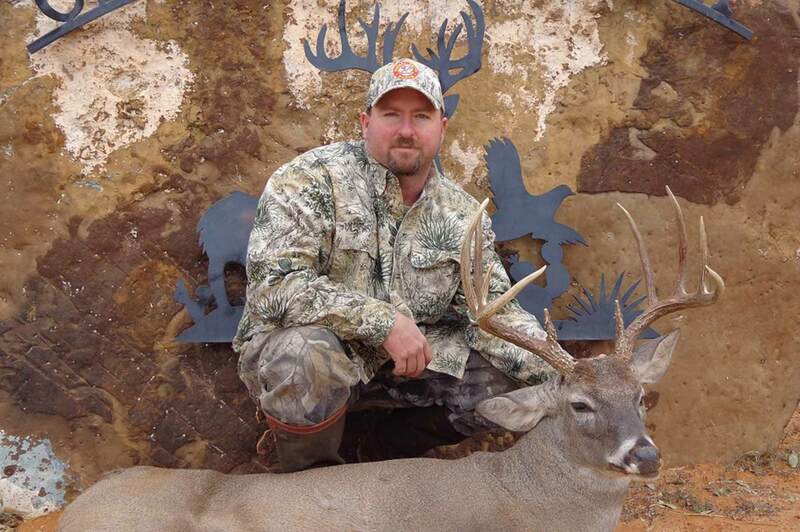 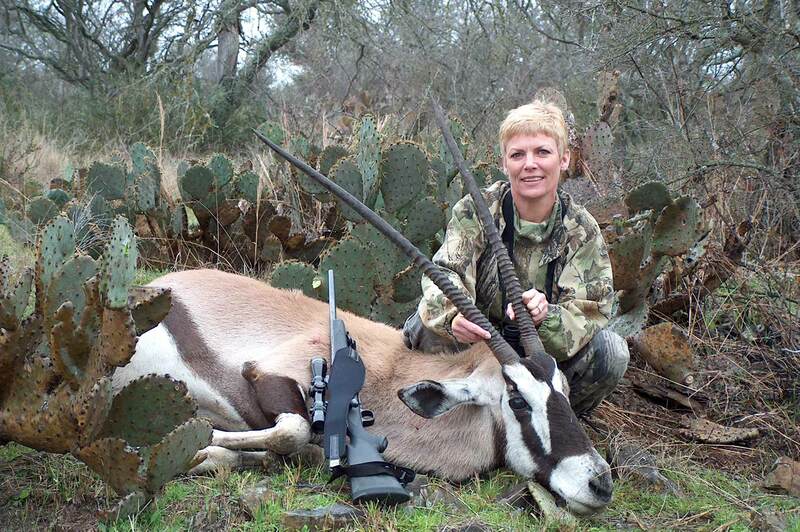 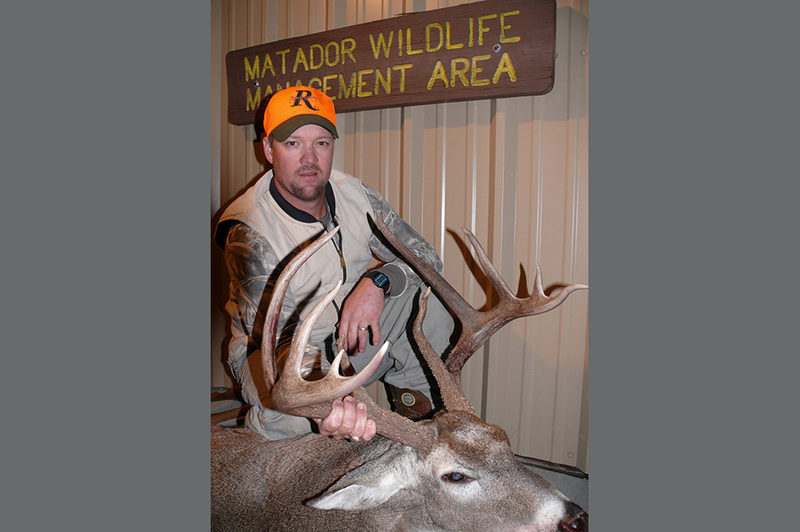 Five Texas Whitetail Bonanza winners will each get to experience a high-quality white-tailed deer hunt on popular Texas ranches or the Chaparral and Matador Wildlife Management Areas. 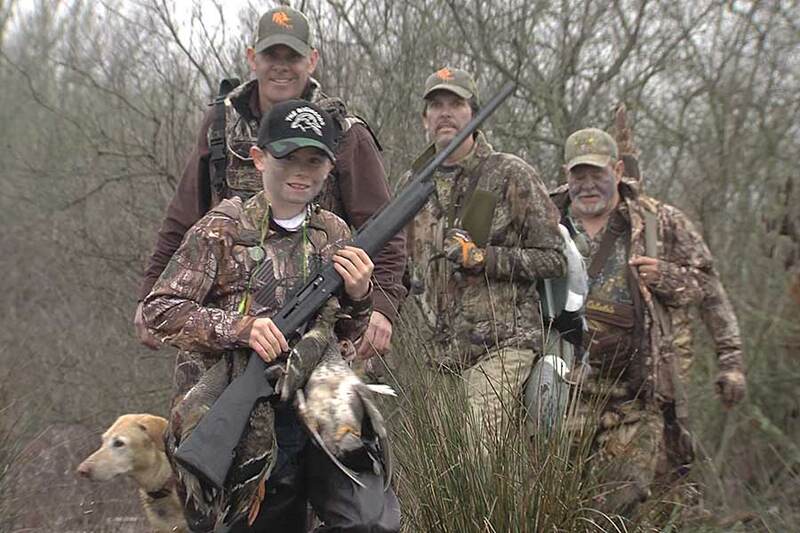 Red River Breaks believes in creating hunting memories that will last a lifetime! 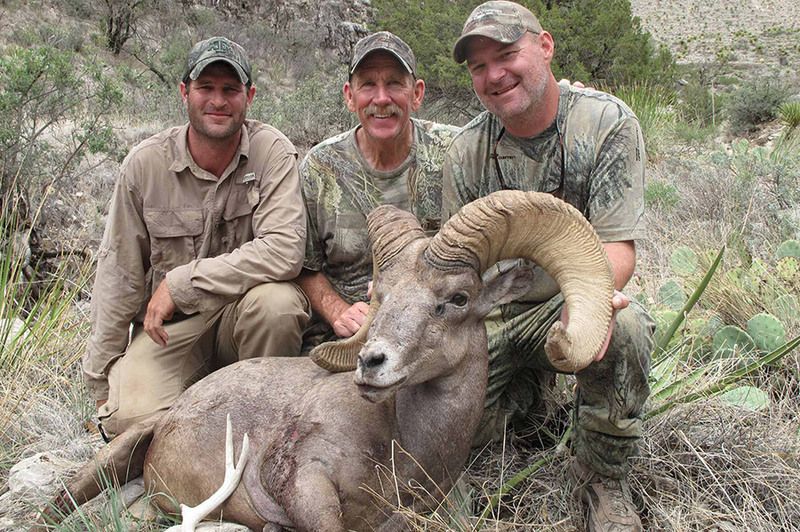 This 3,500 acre low-fence ranch has been managed for big bucks since the early 80's, with an average B&C score in the 130's and a record grossing at 195. 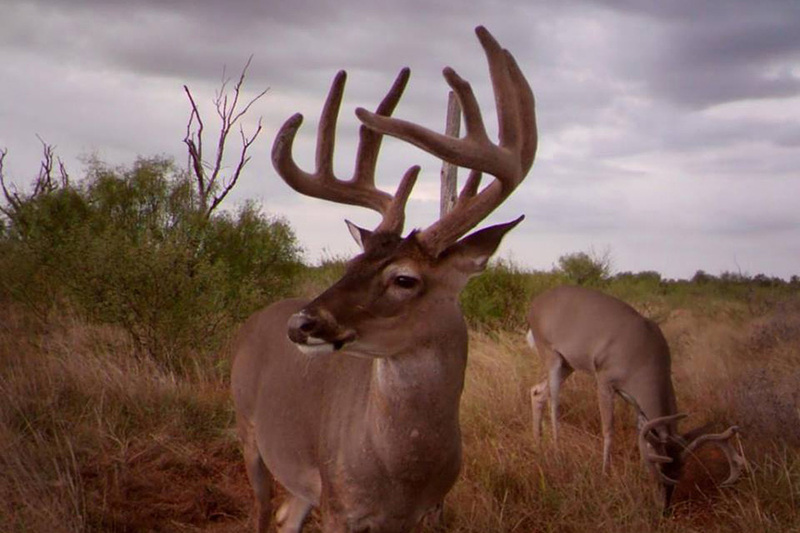 Red River Breaks knows how to put you where the big bucks are. 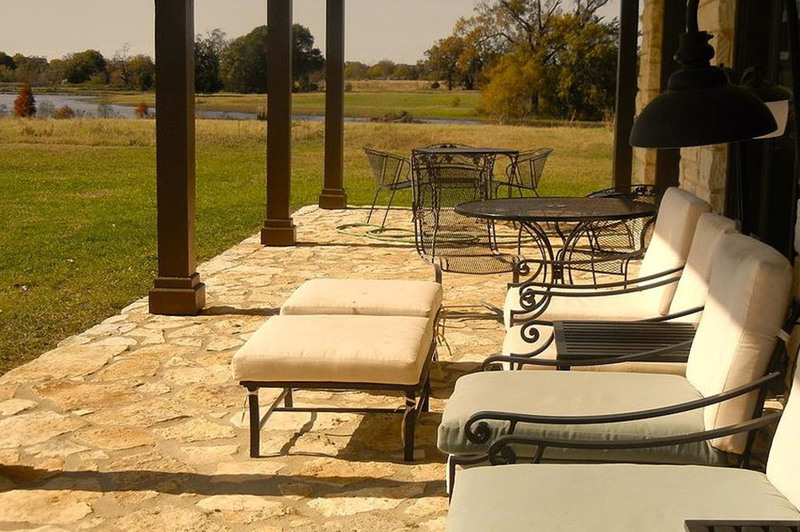 After your hunt, you can relax in the lodge, enjoy an amazing meal from a personal chef, or have a drink and enjoy the beautiful views from the wrap-around porch. 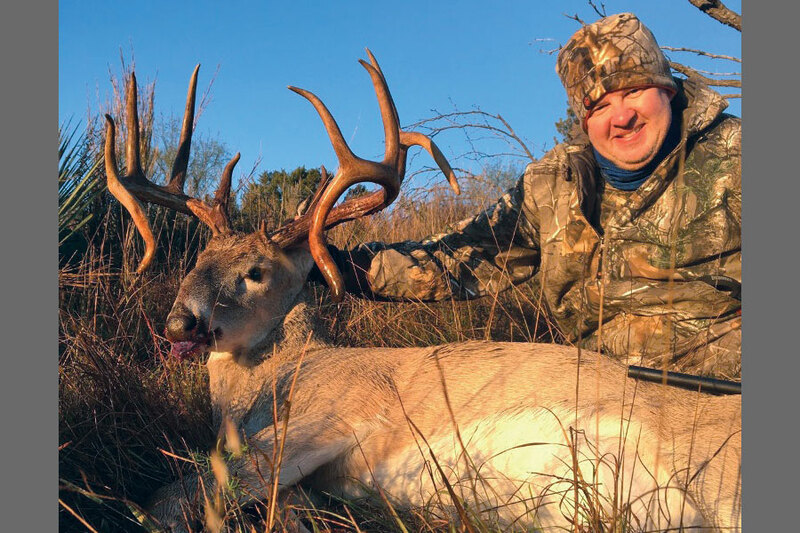 This 7,500 acre hunting oasis offers winners a fair chase hunt for high-quality white-tailed deer. 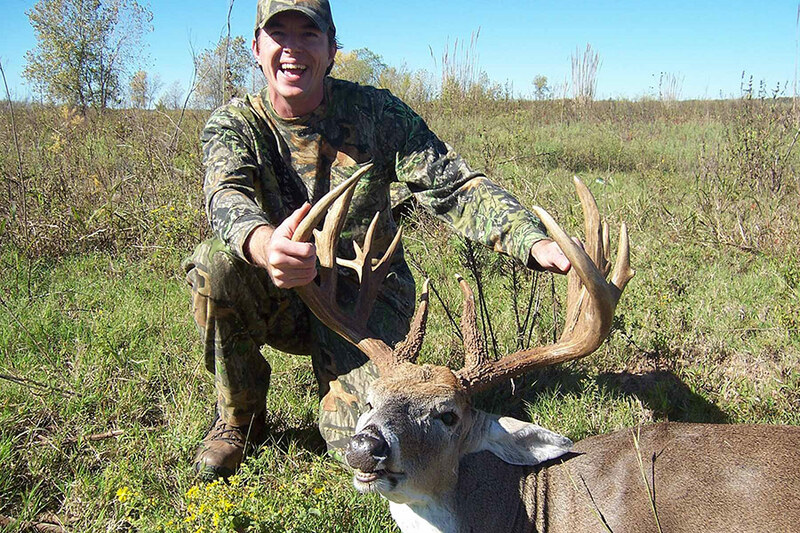 Winners will also be provided transportation to and from stands and quartering for their harvest. 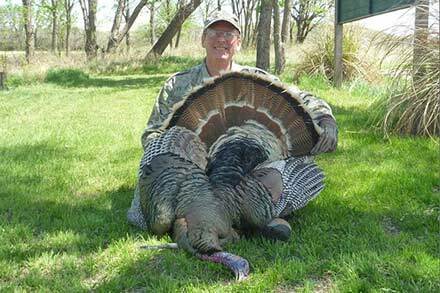 Out of the field, visitors can relax at the five star hunting lodge with a theater room, 500 yard rifle range, free Wi-Fi and gourmet food included. 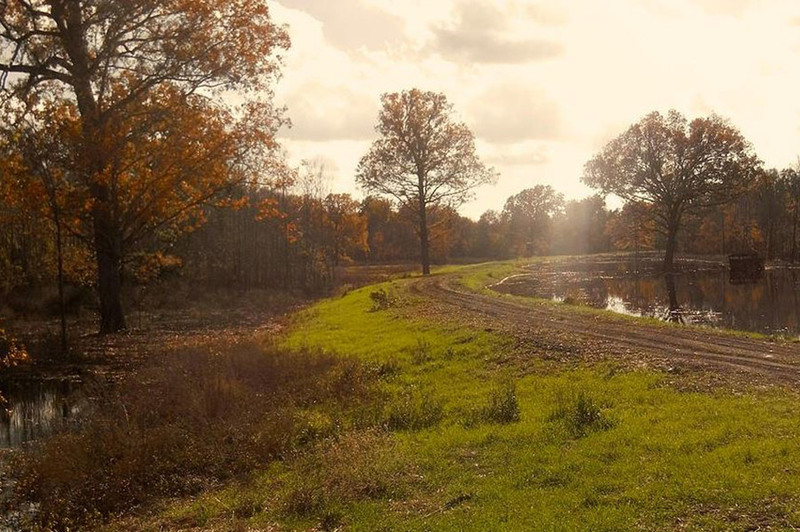 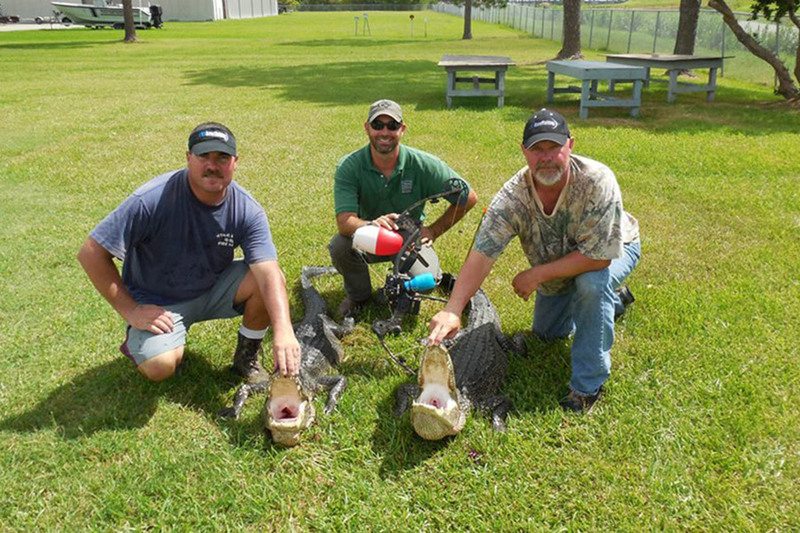 The surrounding property is filled with lush marshes, woods and lakes and even won the Leopold Conservation Award in 2015. 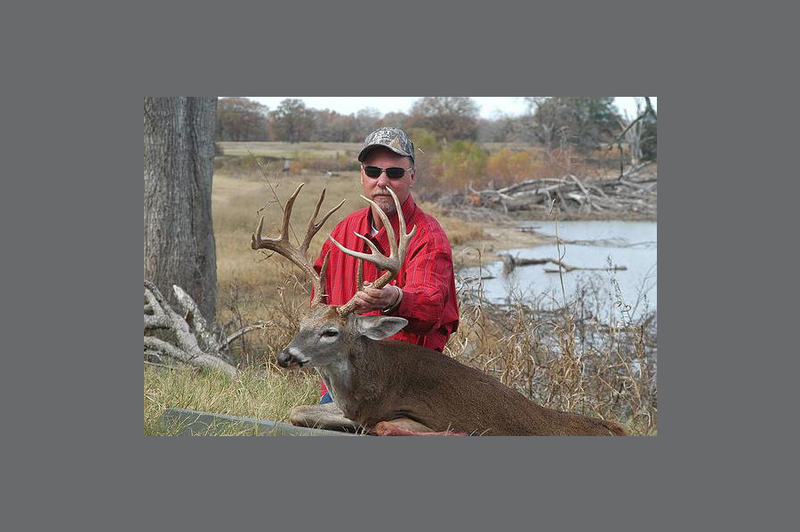 Learn more about BigWoods on the Trinity! 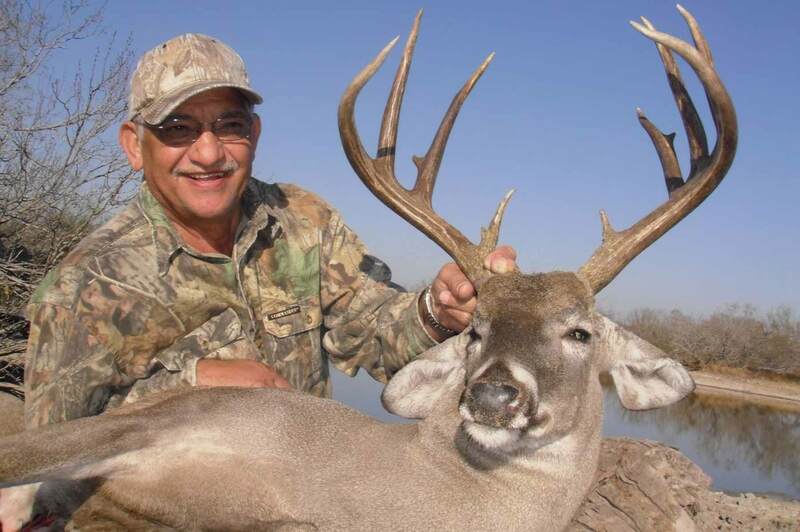 Chaparral WMA encompasses 15,200 acres of South Texas brush country, where the winner can pursue high-quality trophy deer. 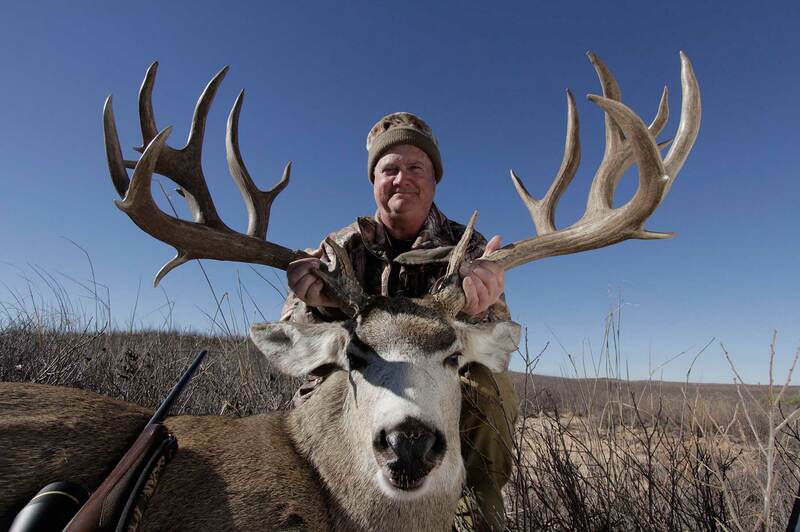 Each season, Chaparral produces about a dozen 145 B&C class bucks or better each year and during the 2015-16 season, the largest buck measured 172 3/8" gross. 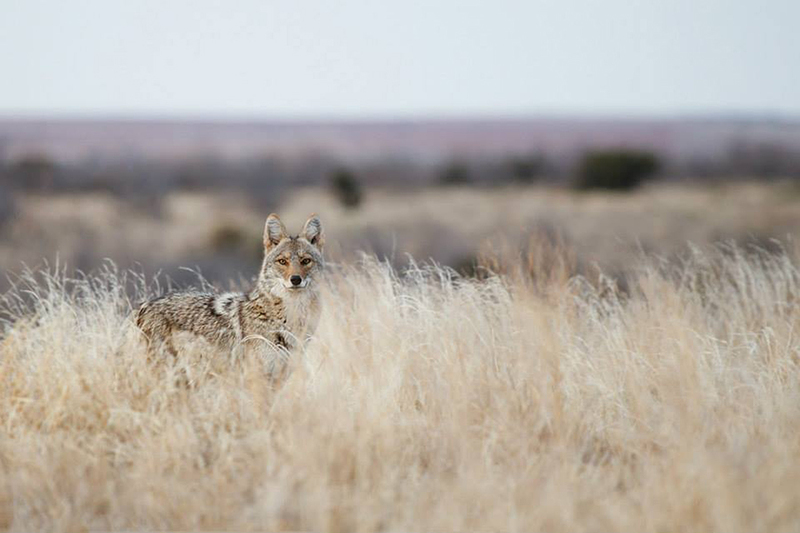 This rugged South Texas landscape also hosts feral hogs, javelina, bobwhite quail, Texas tortoise and the iconic Texas horned lizard. 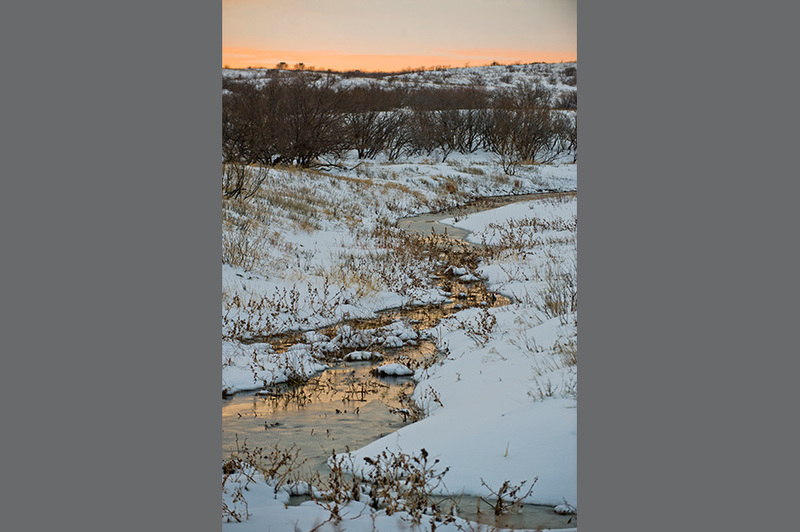 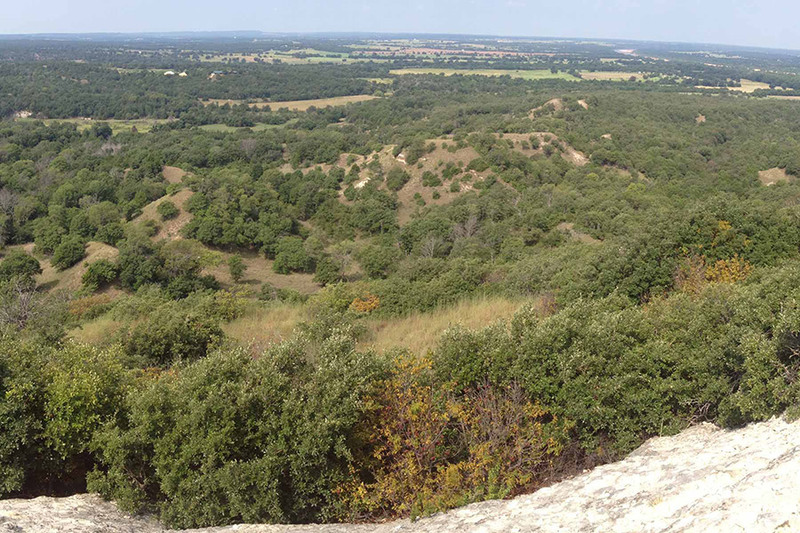 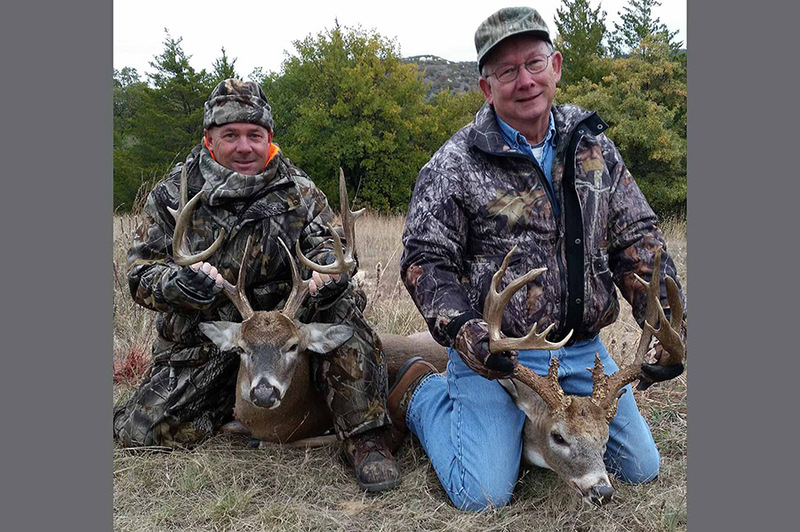 This expansive 28,000-acre wildlife management area, in the central Rolling Plains, offers an abundance of wildlife for hunters. 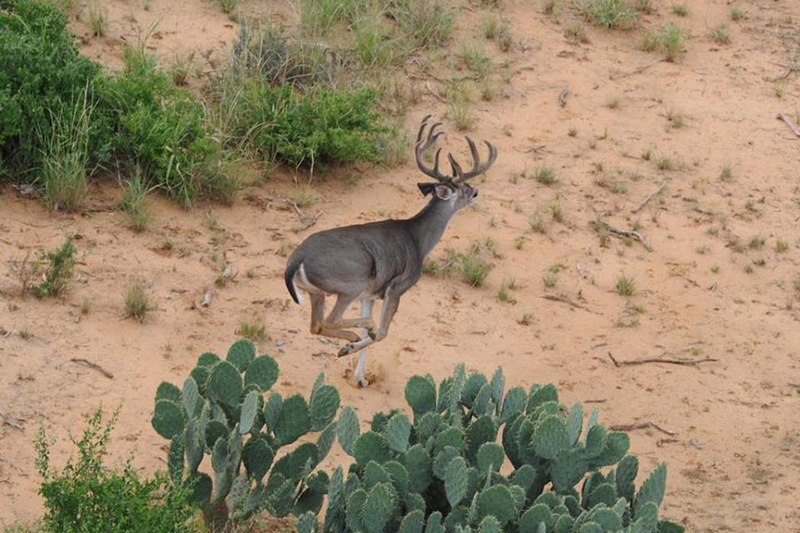 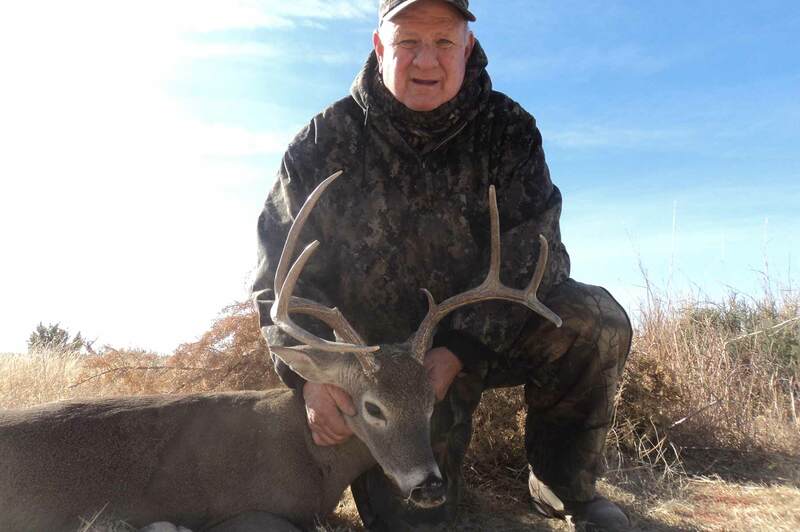 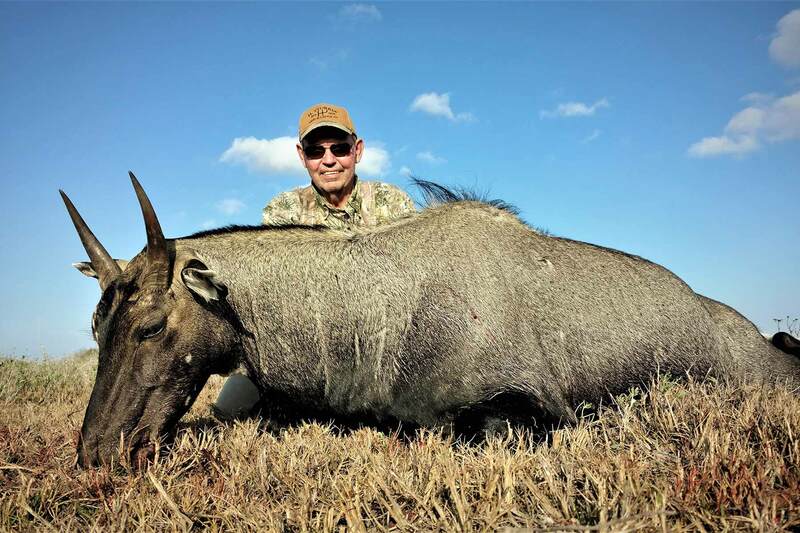 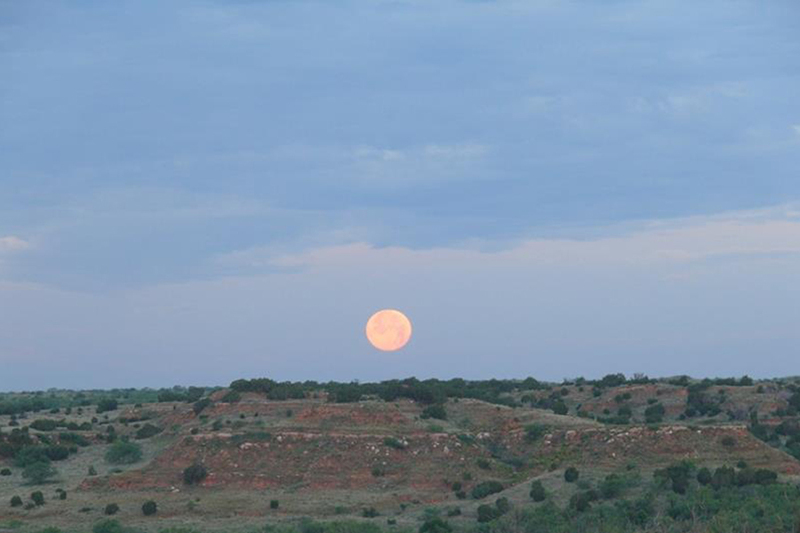 Winners can harvest a whitetail deer during their winter hunt as well as spot bobwhite quail, roadrunners, coyotes, pronghorn and the iconic Texas horned lizards roaming the property.